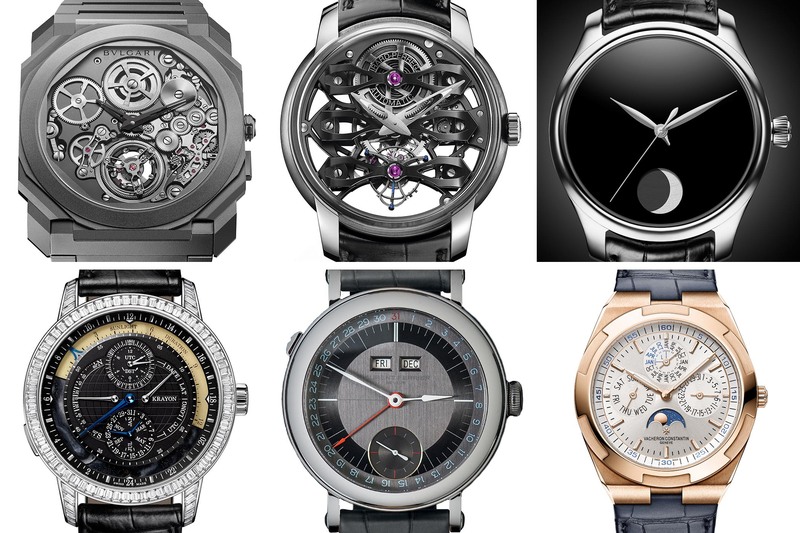 Here are the finalists for the 2018 "Oscars of Watchmaking". 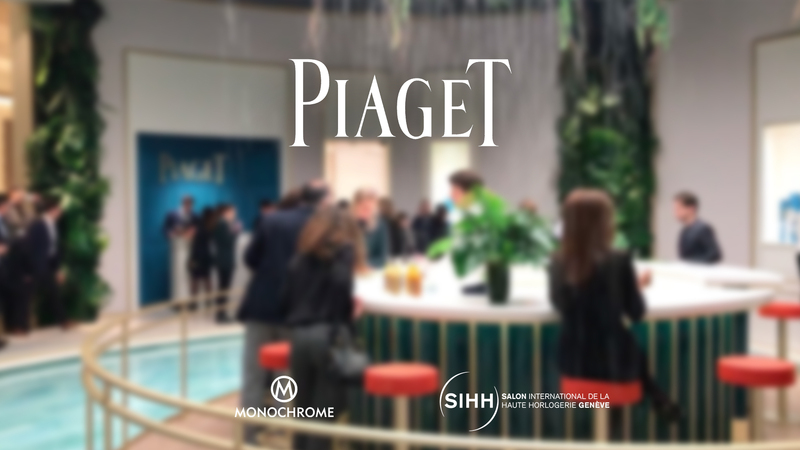 As every year, the watchmaking industry is celebrating creativity and ingenuity with the Grand Prix d’Horlogerie de Genève (GPHG) or the so-called Oscars of the Watchmaking Industry – see the report for the 2017 edition here. 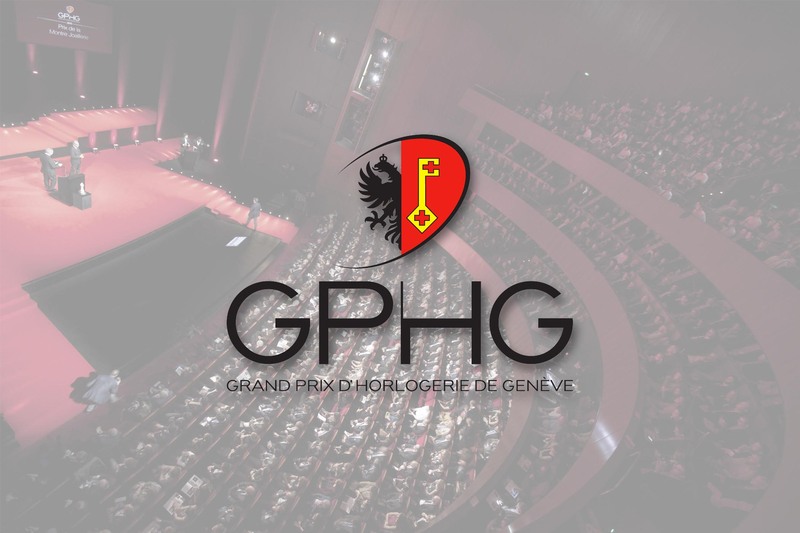 The most advanced, the most innovative or the most creative timepieces will be awarded prizes at the GPHG 2018. Before the ceremony takes place (November 9, 2018), we’re bringing you, hot off the press, the complete list of finalists selected by the Jury. 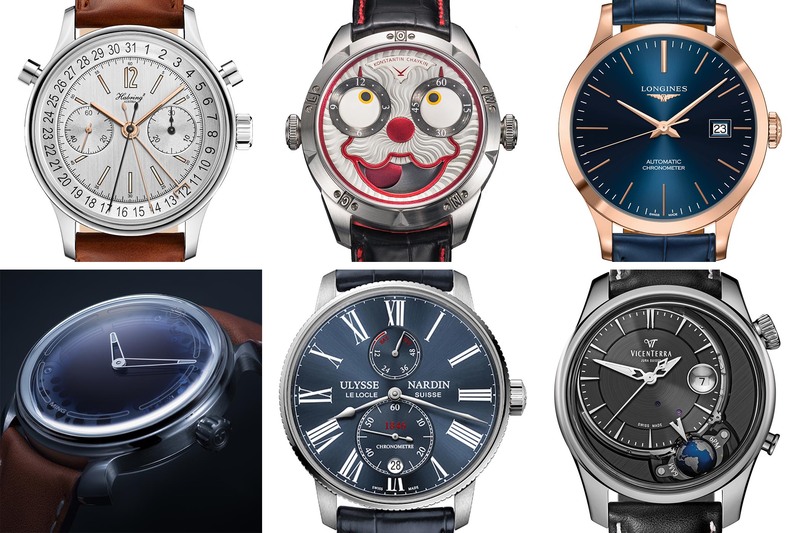 Only six watches remain in each of the twelve categories (however, with some new ones this year) and here they are – and also our predictions for each category. 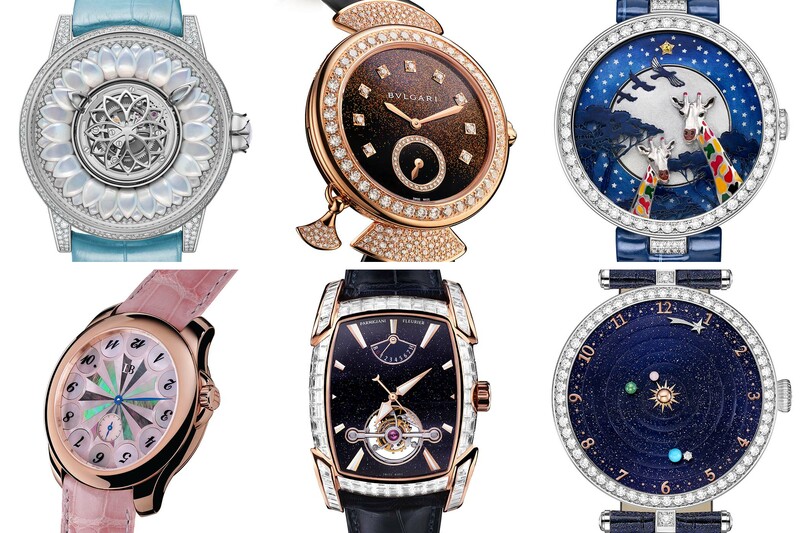 This year, this category mostly comprises the “big ones” – companies that are known for their expertise in ladies’ watches: Bvlgari, Chanel, Chaumet and Piaget. The two others, even though pleasing, might not have the same chances. Our guess for the GPHG 2018 would be the Chanel Boy-Friend Skeleton – combining nice watchmaking skills and a design clearly “dans l’air du temps“, both modern and slightly masculine. For the GPHG 2018 “ladies’ complication” category, we’d love the jury to give the award to the Bvlgari Diva Finissima Minute Repeater. Not only it is superbly designed but it also features an incredible movement, the thinnest minute repeater calibre – which is also found in the Octo Finissimo. 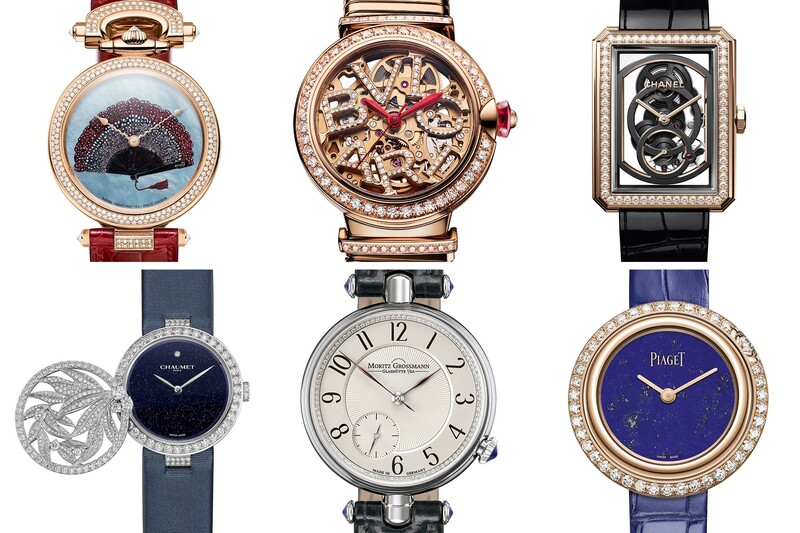 Now, that’s serious watchmaking for ladies. 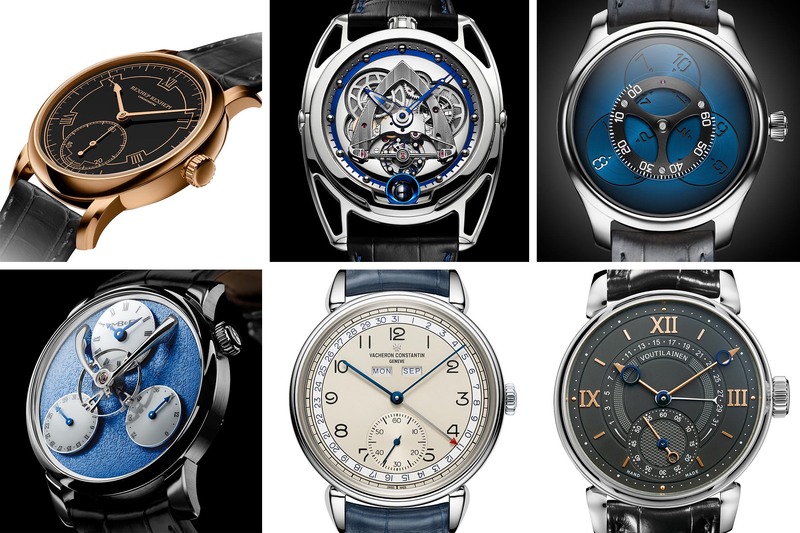 The GPHG 2018 “men’s” category is going to be tough this year… five of the watches are manufactured by independent watchmakers and only one has been produced by a “mainstream” brand. 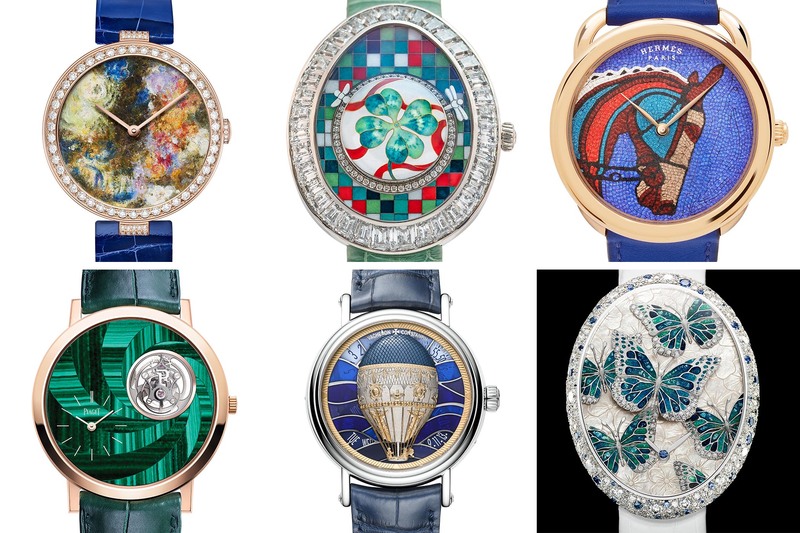 The Jury is clearly sending a message here, with a wish to celebrate the beauty of hand-finished watches. 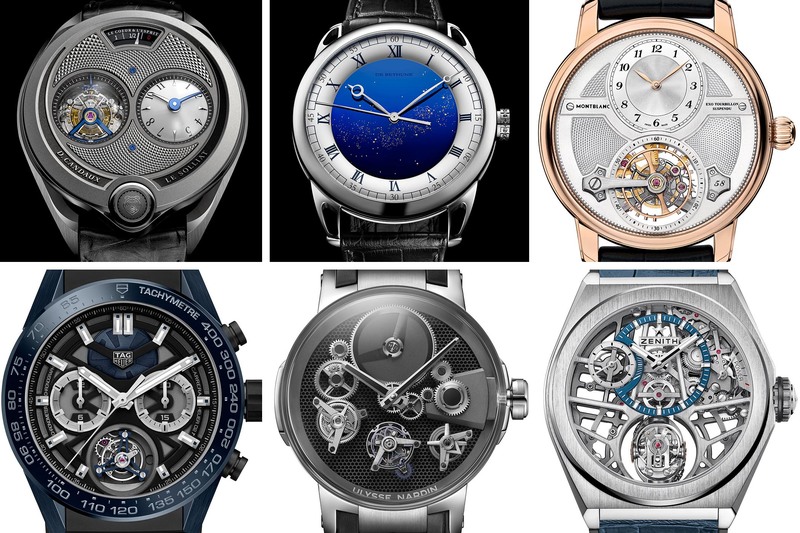 Tough call, but we’d say that the Akrivia Chronomètre Contemporain has some chances here, as it is exceptionally finished and celebrates traditional watchmaking skills. 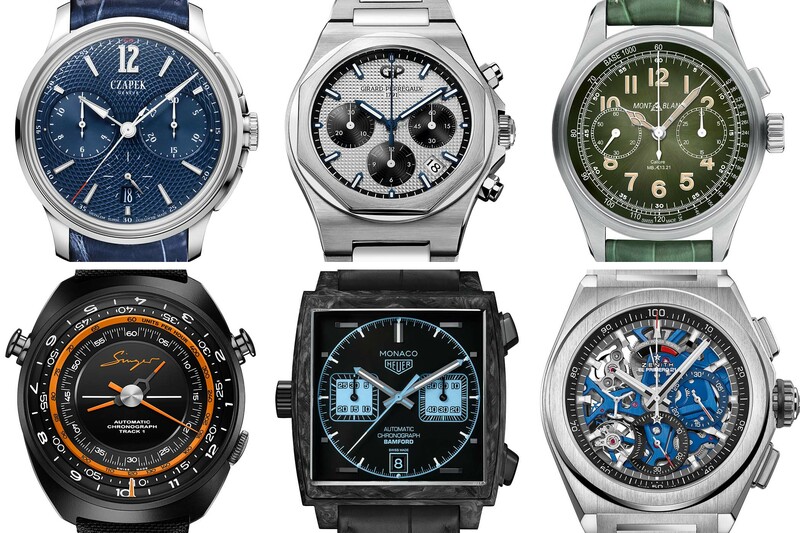 The selection for the GPHG 2018 Chronograph category features modern, sporty watches – with the exception of the MB, which is more vintage-inspired. For this reason, we’d like to go for the Singer Reimagined Singer Track1 Hong Kong Edition. As the GPHG celebrates the beauty of watchmaking, we think that this innovative watch and its brilliant movement deserve some more attention. To be honest, not the most inspired selection this year in this category. While it is supposed to be a celebration of true innovation with a focus on precision, it is populated by “simple tourbillon” watches, without the innovative side we would have loved to see. Two predictions: 1. If the Jury focus on beautiful watchmaking, our guess is the David Candaux Half Hunter. 2. The jury could also focus on accessibility, with the TAG Heuer Carrera Tourbillon Chronograph, priced under EUR 20,000. 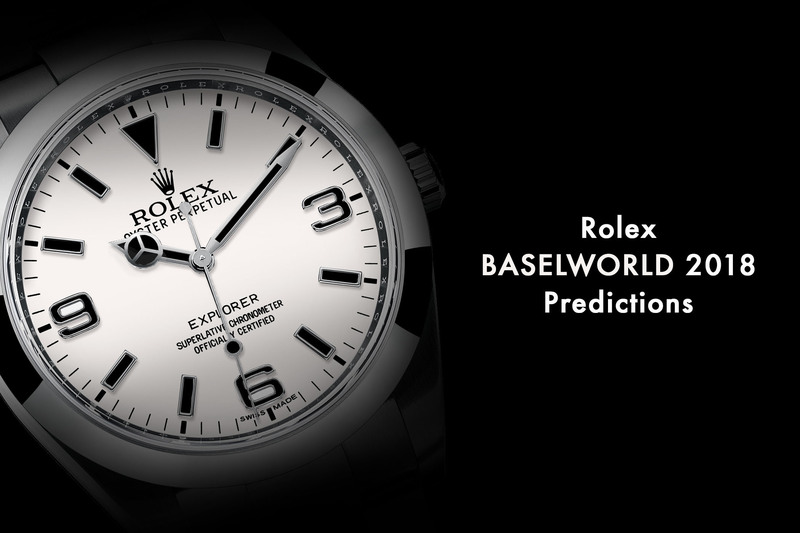 This category is supposed to be a celebration of the most advanced technologies and the most complex watches. For this reason, our choice will be the Greubel Forsey Grande Sonnerie… We can’t resist a Grande Sonnerie, especially when you see the movement inside this watch! 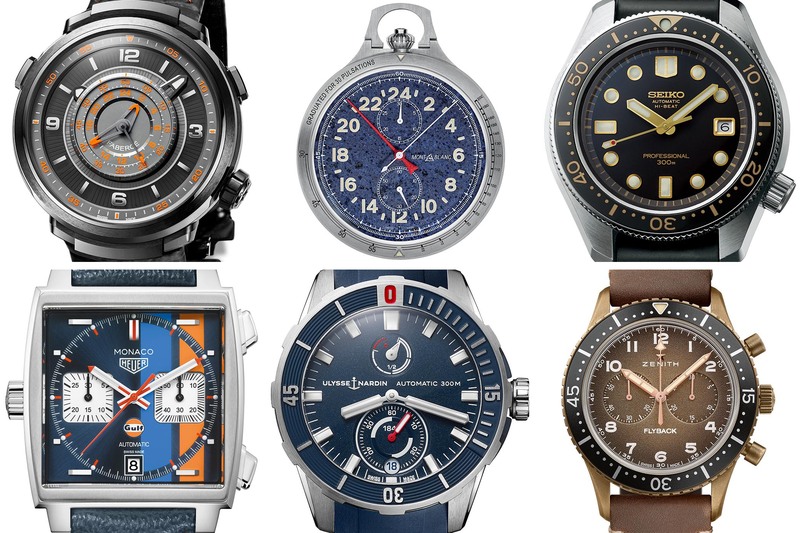 Again another heterogeneous selection for the GPHG 2018 Sports category, with chronographs, dive watches, modernly designed pieces, vintage-inspired watches and even a pocket watch. However, for the beauty of the re-edition created by Seiko, we’ll give the Japanese firm and its Prospex 1968 Diver’s Re-creation the award. 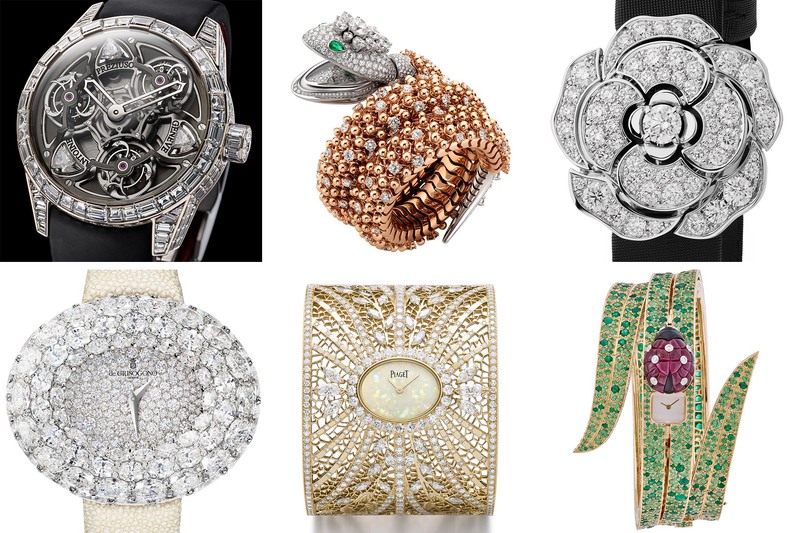 Another category dominated by the “heavyweights” – Bvlgari, Chanel, de Grisogono, Piaget and Van Cleef & Arpels… As jewellery and gemsetting are clearly not our fields of expertise, we’d leave the choice to the GPHG 2018 jury here, even though those Bvlgari Serpenti High Jewellery and Van Cleef & Arpels Secret de Coccinelle are pretty impressive pieces. 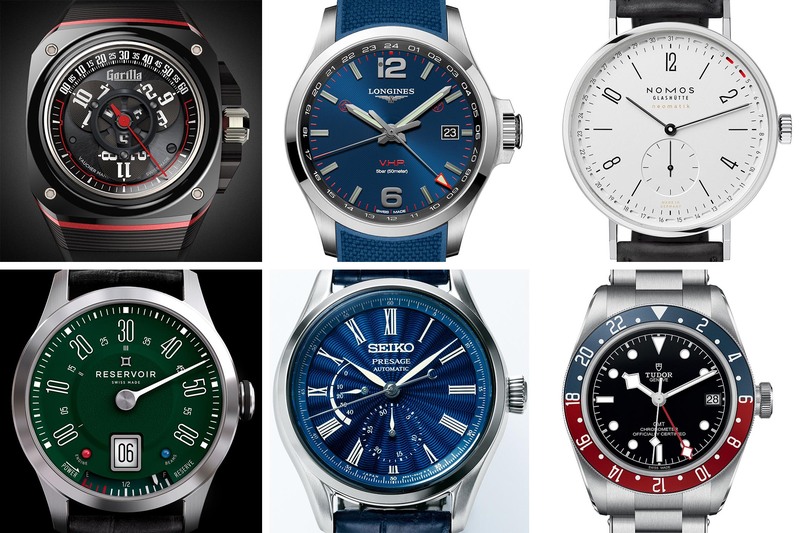 With this new category, the GPHG sends another clear message, more in line with current trends – some of the competing watches (even though not selected in the final run) have even been financed on Kickstarter… Looking at the six finalists, we think that the Seiko Presage, with its enamel dial, makes a great contender in this quality/price ratio category. Looking at the 72 watches presented here, our choice for the Revival Prize will be the Vacheron Constantin Triple Calendrier 1942 – competing in the Men’s category. 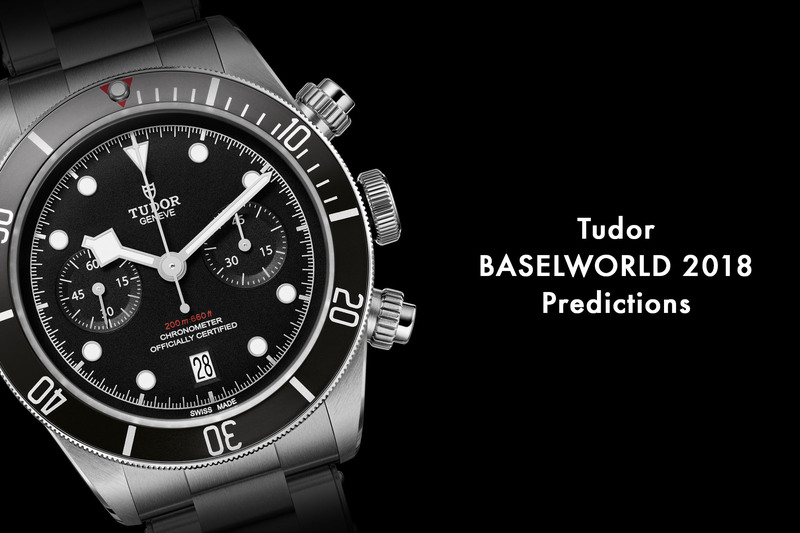 Its elegant, retro design and the balance of its dial makes complete sense in this vintage context. 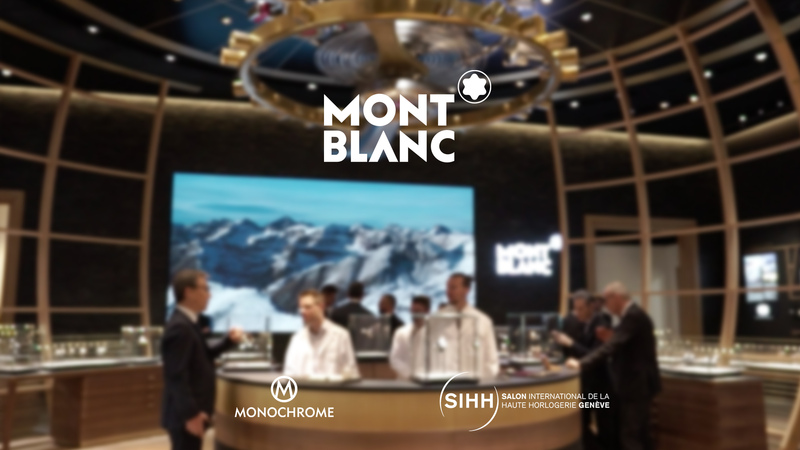 Looking at past editions of the GPHG, we have learned that mainly exceptional, complex and high-end watches are awarded the “Aiguille d’Or” prize. 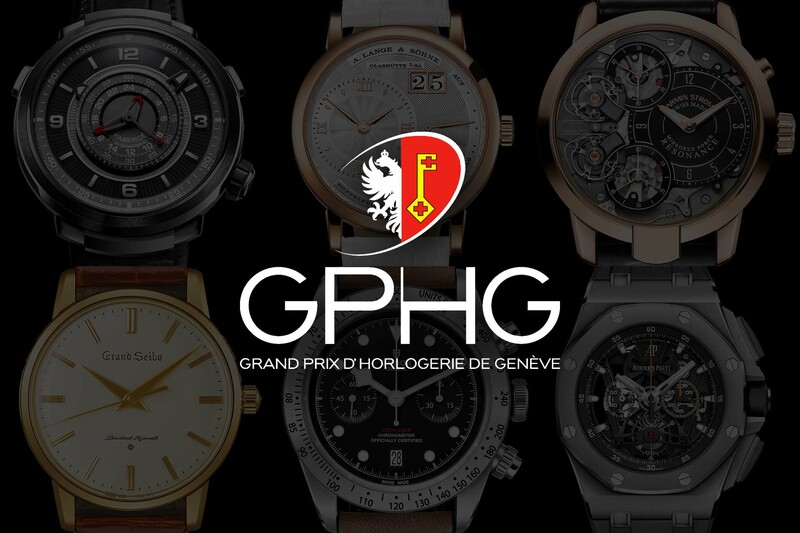 Even though we’d love the jury to send a message, with a more affordable piece, the goal of the GPHG is also to celebrate beautiful watches, innovation and creativity. 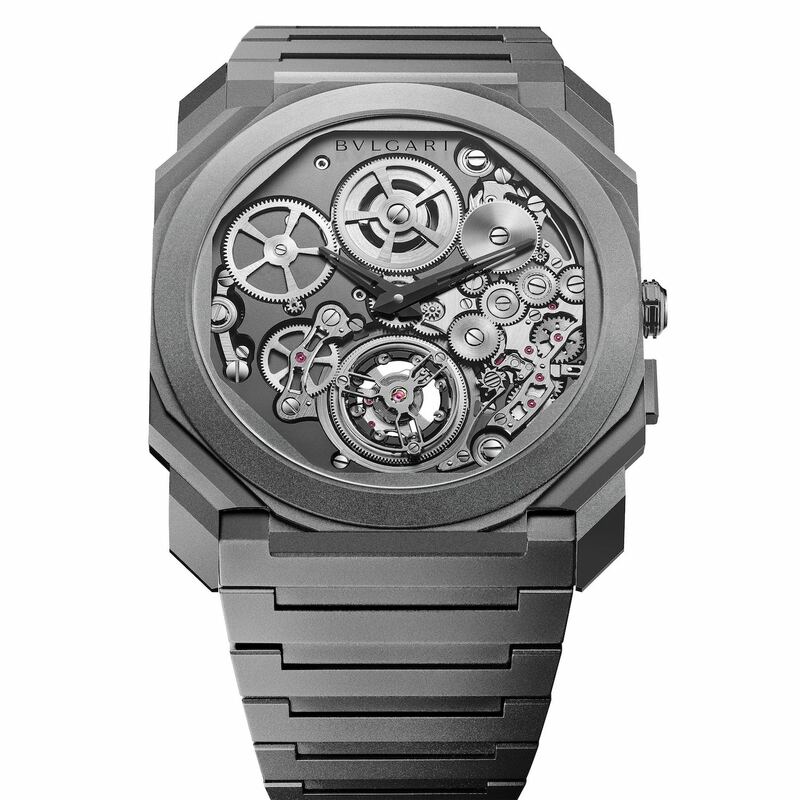 With this in mind, we think that the Bvlgari Octo Finissimo Tourbillon Automatic, the thinnest automatic watch and the thinnest tourbillon watch even created deserves to receive the Oscar this year. 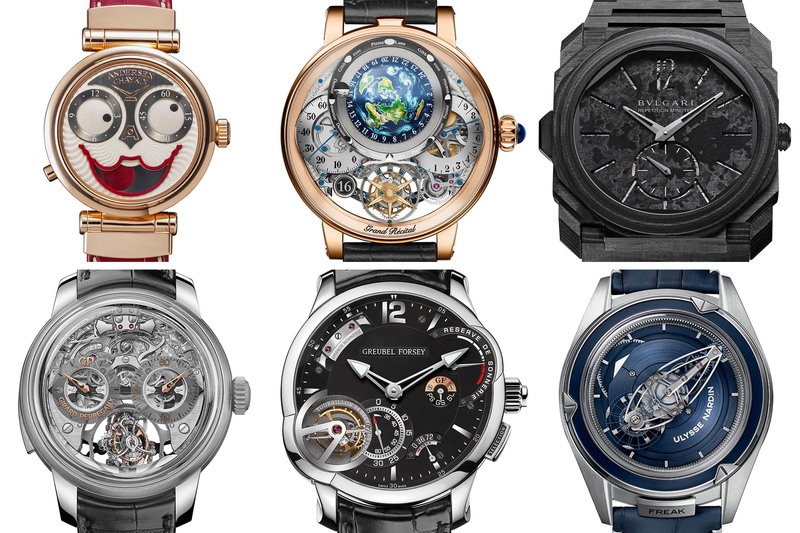 I’d really love to see Bovet Recital 22 Grand Recital as the winner of “machanical exception”. It’s a truly masterpiece – a mix of art and high-end mechanics. In the challenge category, I can’t see past the Gorilla drift wandering hours. Thanks Brice for this article. As we said: “May the best win!”, most of them deserve an award. One question, please: may be you have written an article on that topic but what are the main differences between Singer Reimagined Singer Track1 vs. Fabergé Visionnaire Chronograph Dynamique? @JMR – both watches share the same base movement – the innovative Agengraph made by Agenhor – with a slight difference for the hours and minutes indications (Fabergé has peripheral hands, Singer has rotating discs). For the rest, the base is the same. Love the Singer and I think it’s a clearer implementation of a great movement than the Faberge. I hope this movement is recognized this year.